Start with a small mitered corner application to gain confidence in making excellent mitered corners every time! 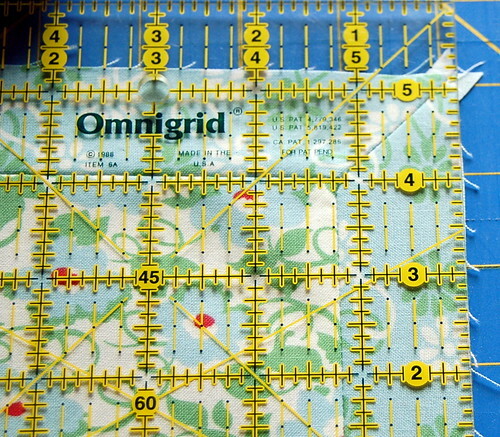 My square measures 8 1/2 inches, and the 4 strips are 1 1/2 x 12 inches. 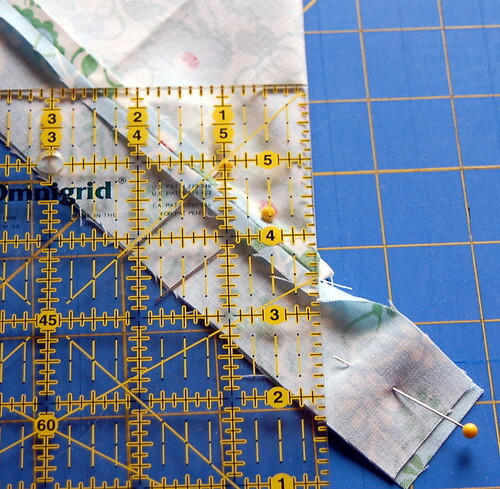 Take special note here: when making mitered corners your strip length needs to be much longer than your square, the wider your strip, the more length you need. 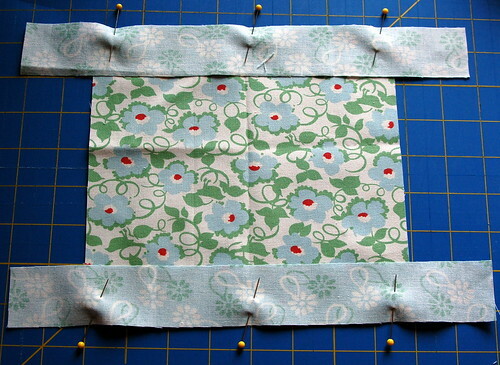 Usually I add the strip width times two, plus an extra inch or two, for peace of mind. 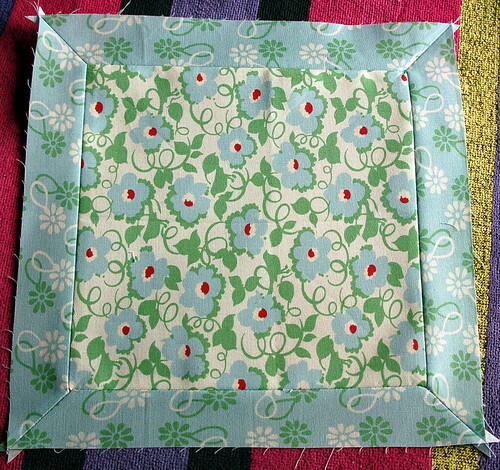 When I was doing this the first time on my tree skirt, I ended up making my first round of border half the width to accommodate the miter — it wasn’t long enough for the width. 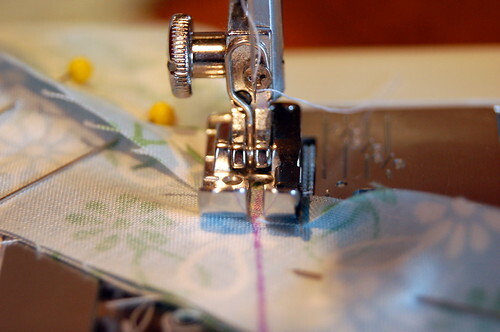 Sew with 1/4″ seam — I don’t reinforce my seams at all, it may be helpful to pull out a few stitches when setting the miter. 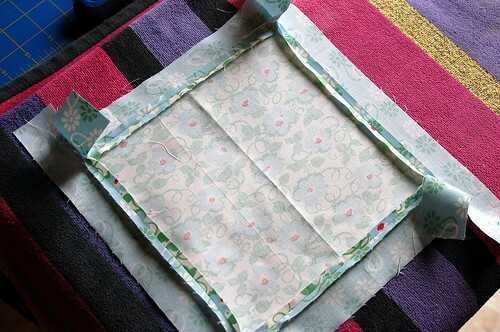 Fold your square on the diagonal, this works for rectangles too, but you would need to do one corner at a time. You should have 4 of these! I think that’s everything! Let me know if you have any questions and I will do my best to answer them :) Have a great weekend! This post is six years old and still relevant to many of you! 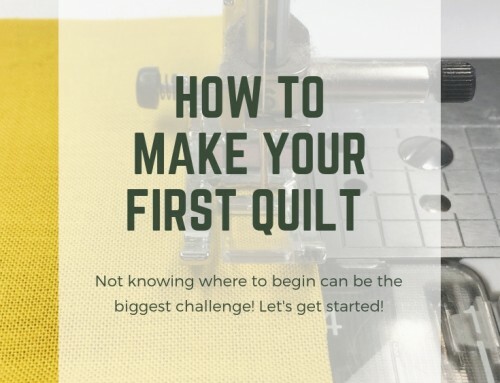 If you are looking for more instruction, I recently made a video with Interweave. 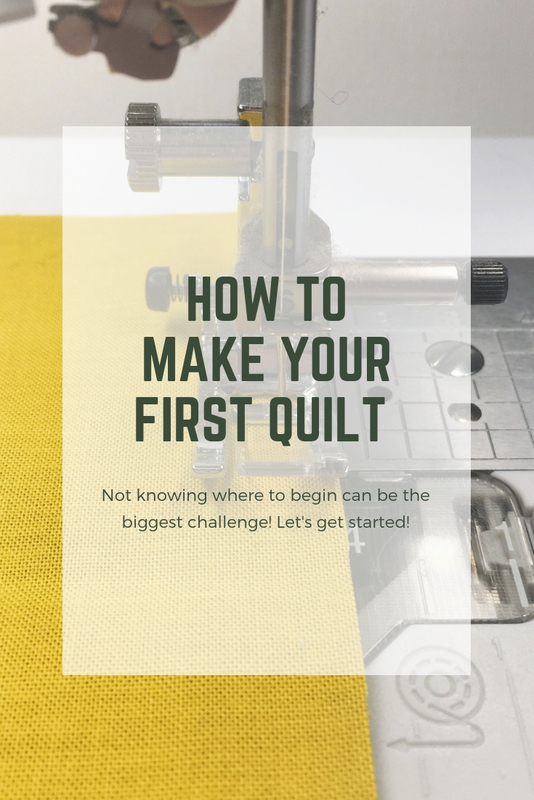 Along with Mitered Corners, there’s tons of info on basic quiltmaking skills, and timesaving tips. Check out the DVD or downloadable video HERE. Thanks Amy. I’ll bookmark it and perhaps I’ll actually do mitered corners sometime. I have done them in the past…many years ago…with great frustration! I shall not give up. 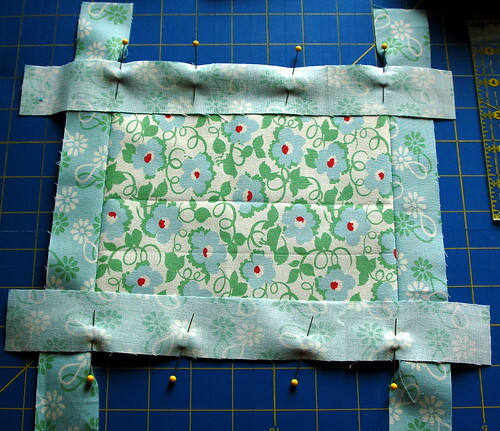 thanks amy…i’m going to try this for sure…i’ve mitered a few borders, but i like your method better. awesome! 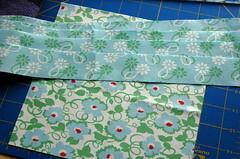 I really want to try this on the sashing for my bird quilt! Thank you so much! Great tutorial! 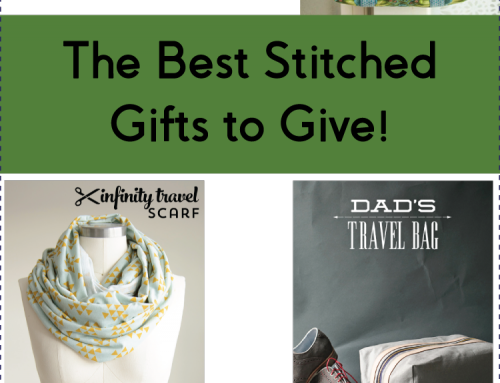 There are so many ways to miter and I love your way. I will have to try this one, it makes a lot of sense. Thanks! 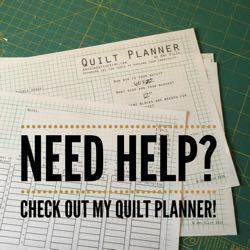 This is a terrific tutorial…I’ve already bookmarked it! My grandmother showed me this method many years ago…but I had forgotten the specifics…so thank you! Fabulous! Thanks for the awesome tutorial! I’ve always been intimidated by mitered corners, but you make it look so easy! What excellent work Amy. Thank you. The pictures really explain what you’re doing. OMG Amy! I’ve never seen mitered corners done this way but now I certainly have to try it! Thank-you for this tut!! I’m seriously excited about your mitered corners! Thanks I have always wanted to learn how to do that. I have bookmarked it. I look forward to giving it a try. Thanks for the tutorial! I am going to have to try this. I have always wondered how to go about doing it. I have never seen this explained so clearly; on top of that, you did a great job with the step-by-step photos and instructions. Congratulations! Great job with the tutorial, Amy. 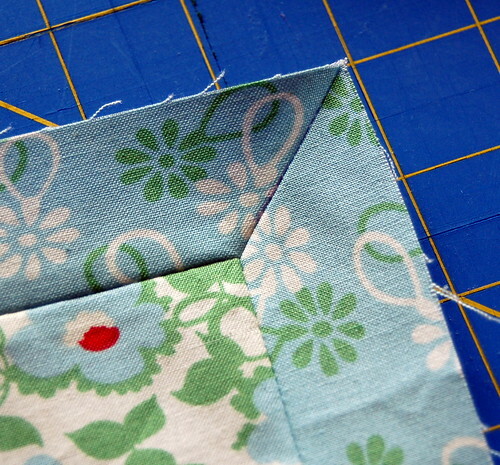 I love the look of mitred corners, but I’m always scared to try. :) You have given me confidence. brilliant explanation, I was wondering how to do that (and what it was called)! Thanks for the great tutorial. 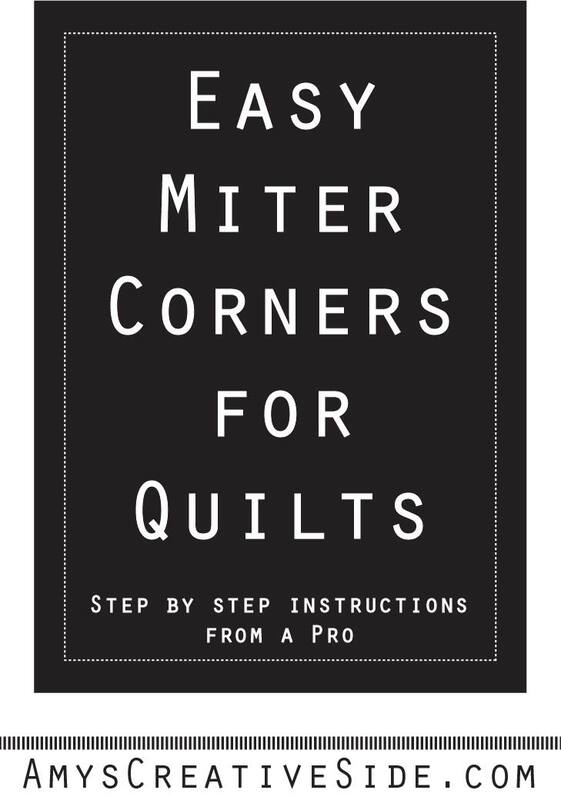 That sure is so much easier than the way I have been doing mitered corners! Thanks so much for the easy step-by-step instructions! When I try this I will have to print this out and follow step by step. 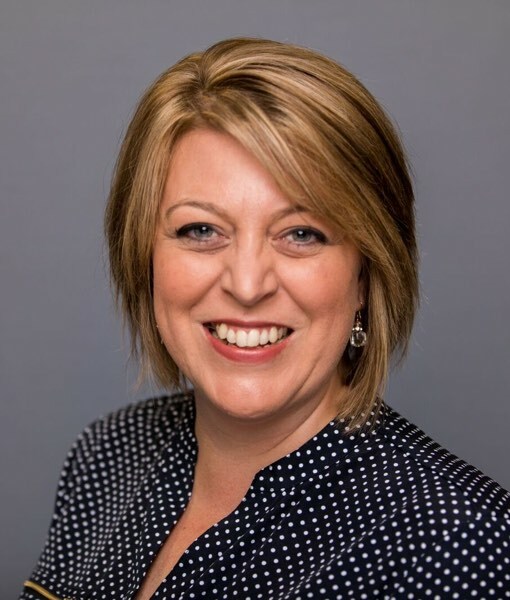 Thanks Amy for a great tutorial…will have to give it a try. Oh.. tanks so much for sharing. Thank you so much. 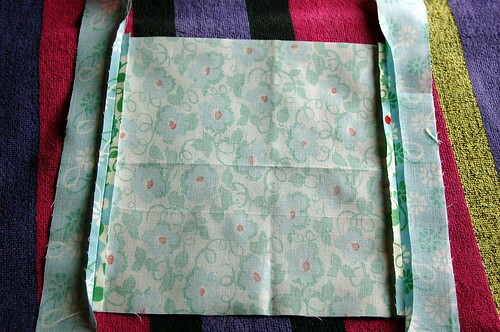 I am making a quilt for a baby shower gift. And I want it to look extra nice. The pictures really help. 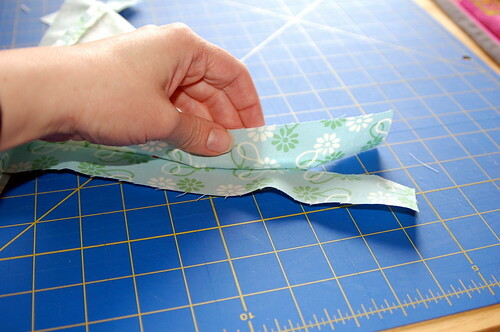 I don't ever miter my corners because I've never really known how! So thanks for this tutorial! 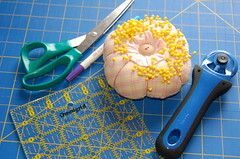 I hope you don't mind if I share a link to this tutorial on sewwhattoday.blogspot.com on March 4! Thank you so much…. awesome. That is brilliant, thank you so much. This is like a gillion times easier than the last mitered corner project I did. Thank you thank you! I totally think I can do this! Thanks so much! 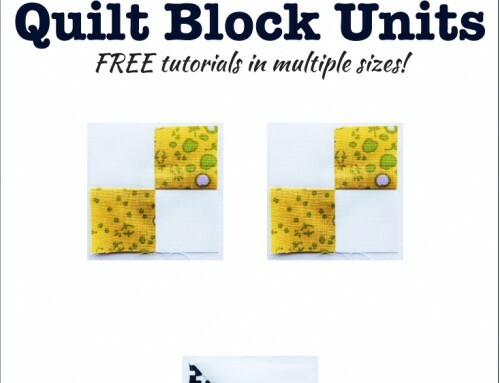 I love the tutorial on mitered corners. Will give it try and let you know how it comes out. Thanks for the tutorials. 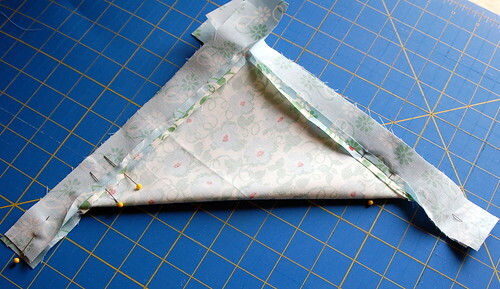 This is the easiest way to do mitered corners I have done and I have tried many. 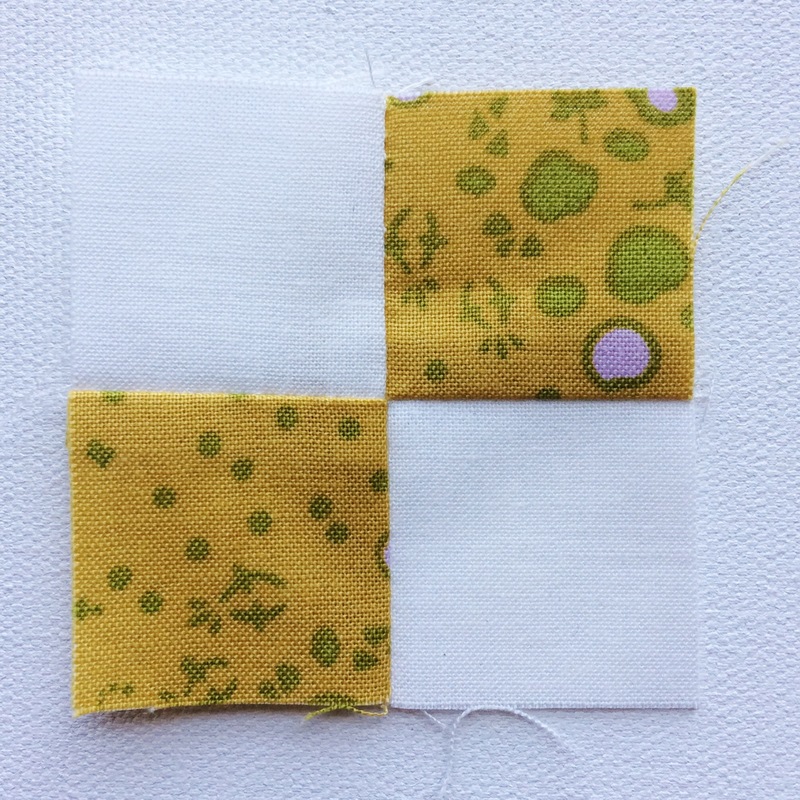 I use the formula of “Measure the length of your square plus the width of your boarder doubled”. Great tutorial. 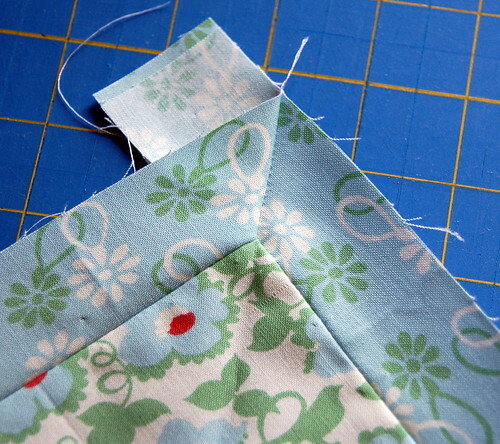 I now will conquer the dreaded mitred corner. Your pdf of instructions will not print. 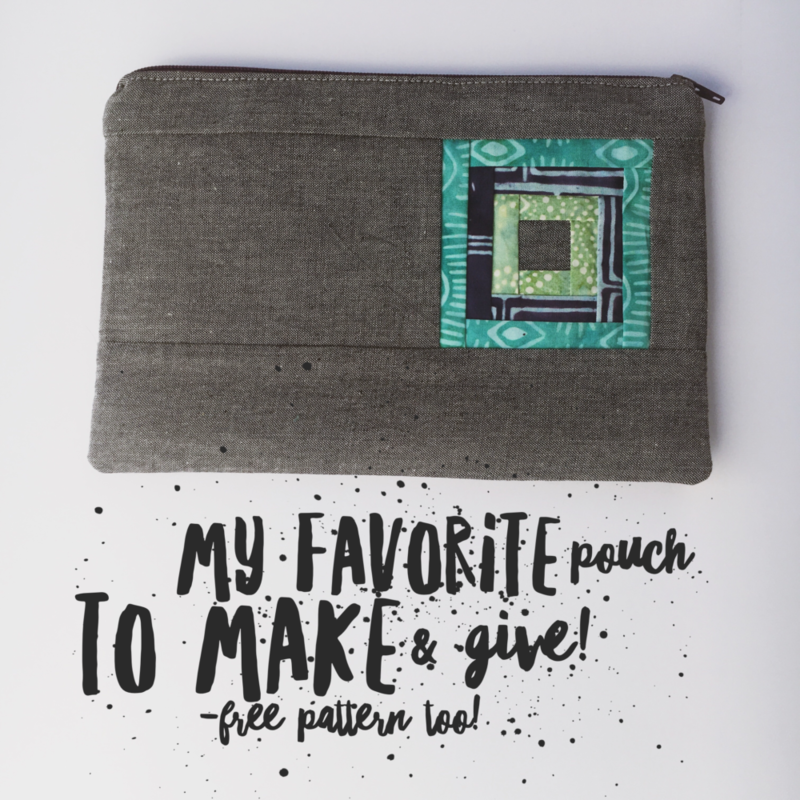 Would like to have a print out – easier to follow at the sewing machine. Thank you. 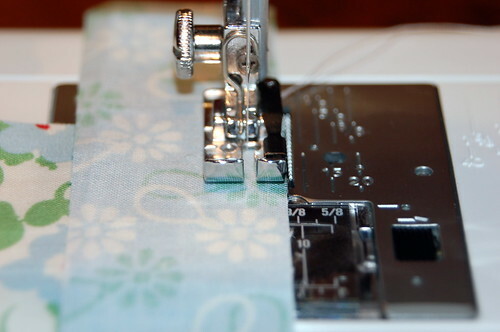 excelente tutorial es muy bueno saber elaborar las costura perfectas por eso aprendo de las mejores, gracias por compartir saludos desde venezuela……..
the trouble I have is keeping corners mitered while hemming border. Mitered corners look ‘so’ professional and I have so much trouble with them. I guess they’re so simple ; they’re hard. Thank you very much for this great tutorial! I just tried it for the first time and I am very happy with the results! Thank you very clear great tutorial ! Very nice !!! I’m from Brazil and had learned the cantomitrado in other ways, but your way is great !! I will train. Your works are wonderful !! Congratulations !!! 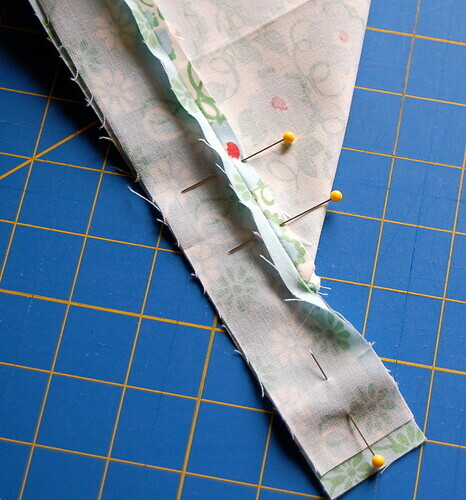 Thank you so much for this great tutorial.. I’ve never done miter corners but tonight I tried it and it was so easy.. Found it on Pintrest. Thanks again! So easy and I was even too lazy to read the whole thing. I myself tend to be a look at the pictures and wing it kind of gal. Came out beautifully. Thank you so much for teaching this method. 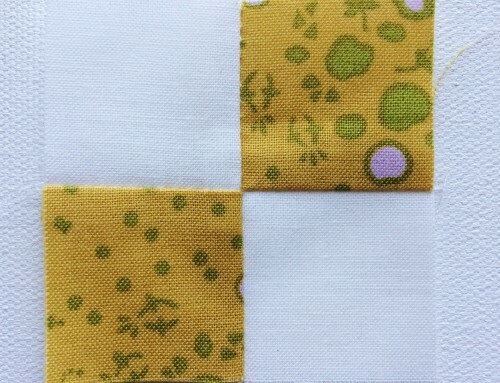 Forgot to mention it was on a king size quilt with a 4″ border. I assume this technique will work with borders?? Have you done it? Absolutely it works for borders! 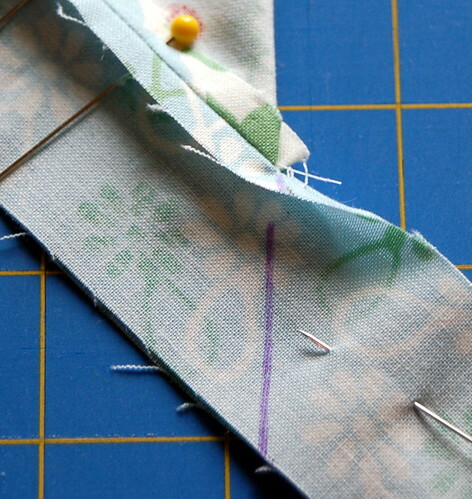 I scaled down my sample so it would be easy to photograph :) I’ve used this method many times. 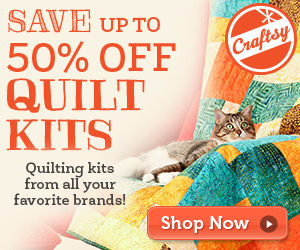 Would this work for quilt edges? 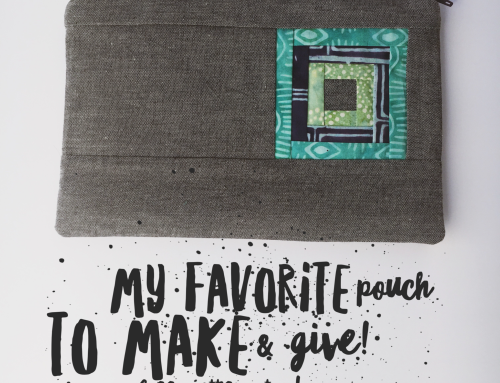 I use a folded strip of fabric, sew it on the front of the backed and quilted quilt and then fold it over and sew that side. 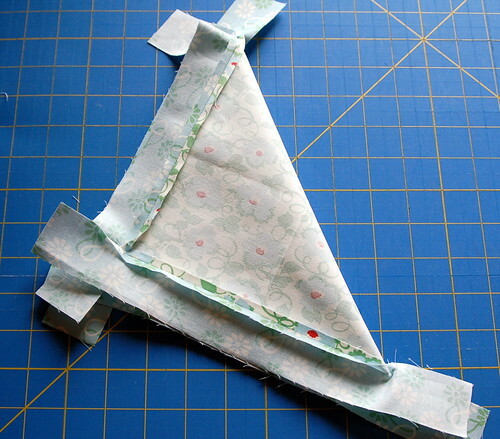 Could you do your method w/ a folded strip that will then fold over to finish off the edge of the quilt?